Miraculous Christ Baptism . Over 2000 Advanced Energy Workshops for Physical and Spiritual Evolution. The purpose Miraculous Christ Baptism Workshop is to activate energy transmissions (Baptisms) by which you are born again or purified by powerful divine vibrations! It is written: That only purified men may enter the kingdom of God! This 'original state' as Jesus discovered is the Christ or Divine Consciousness in man! These energy transmissions possess a spiritual and energetic capacity to help transform a worldly person to a spiritual person. Sri Yukteswar taught that the divine consciousness was lost when Adam and Eve had sexual experience, thus falling into delusion. "Jesus was not the only Son of God but rather someone who taught that by dissolving our ego and awakening to our oneness with Christ Consciousness, we can return to our divine consciousness". 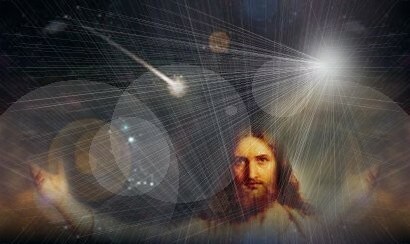 - Yogananda John 14:6 states that: "Christ was the way, the truth, and the life, and the only way to God." This means that no one can regain their unity with the 'Absolute' until he has first activated the Christ Consciousness within, as Jesus did. These Initiations help you to realize in your daily life what you already are: A Divine Vessel Of God! As God's vessel you are divinely blessed to do HIS will and to bring HEAVEN to earth! The 4 Initiations that you will be empowered to use are remarkable reservoir of Christ's energy! These Empowerments will greatly accelerate your spiritual evolution! With the goal of you living a fuller, richer life! 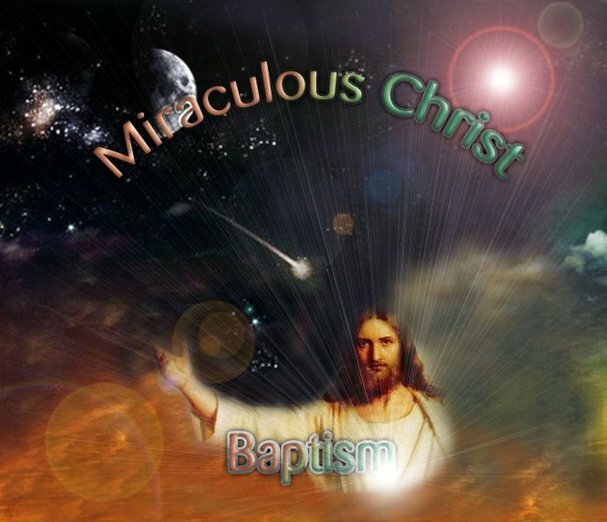 You will receive the Miraculous Christ Baptism practitioner manual via Email, All Empowerments and a emailed certificate. Plus full email support is given before, during and after all my Workshops.